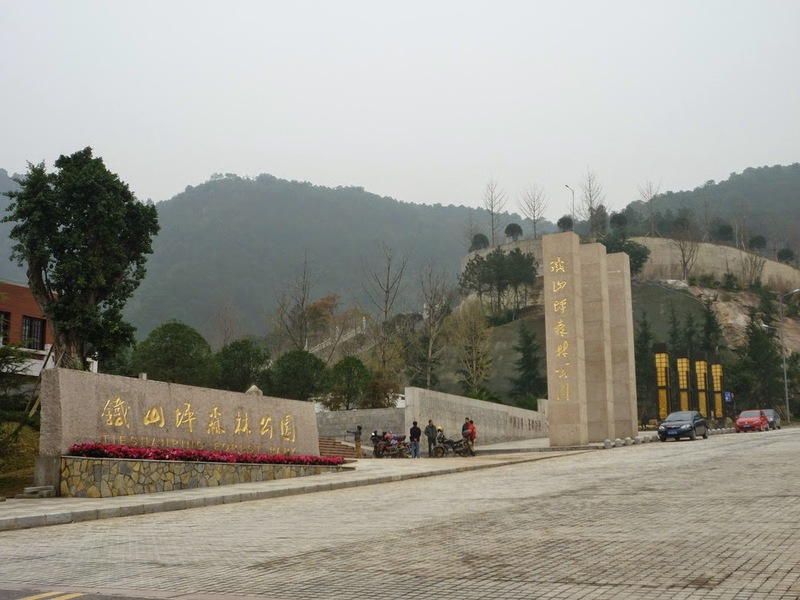 Tieshanping Forest Park is a popular park which is known by an alternative name - Green Pearl. This park is a natural forest park located in Chongqing. 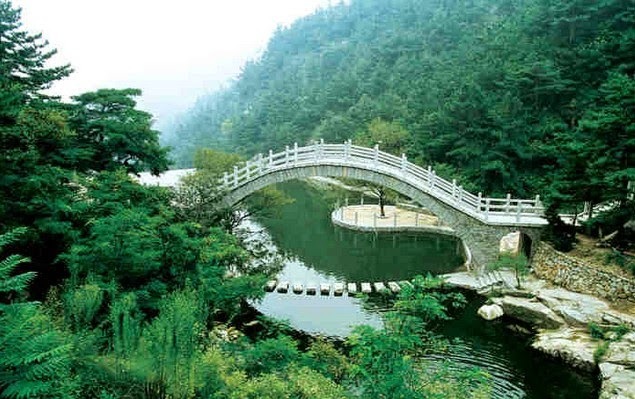 There are three other natural parks too in the Chongqing of China. This park is considered as the vital element or lung of chief urban regions of Chongqing. The Tieshanping is a well known mountain that has a length of twenty five kilometers. The chief peak in this Tieshanping Mountain is having a height of five hundred and eighty four meters. The Tieshanping Mountain in fact belongs to mountain range of Huayin. The forest in this mountain is approximately twenty kilometers far from the chief urban regions of beautiful Chongqing. 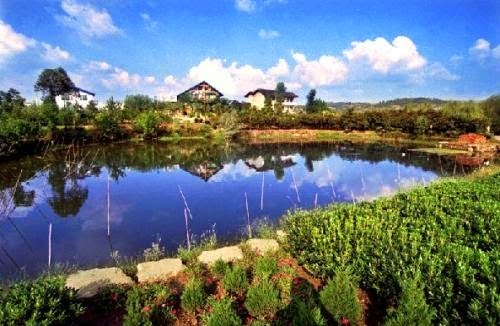 This natural Forest Park has helped a lot in keeping the main eastern regions of the Chongqing city very green throughout the year. The Jiangbei geographical ribbon is located in this area. It possesses a highest elevation of five hundred and eighty four meters. The aerodromes Forest amounts to 1.8 million mu. 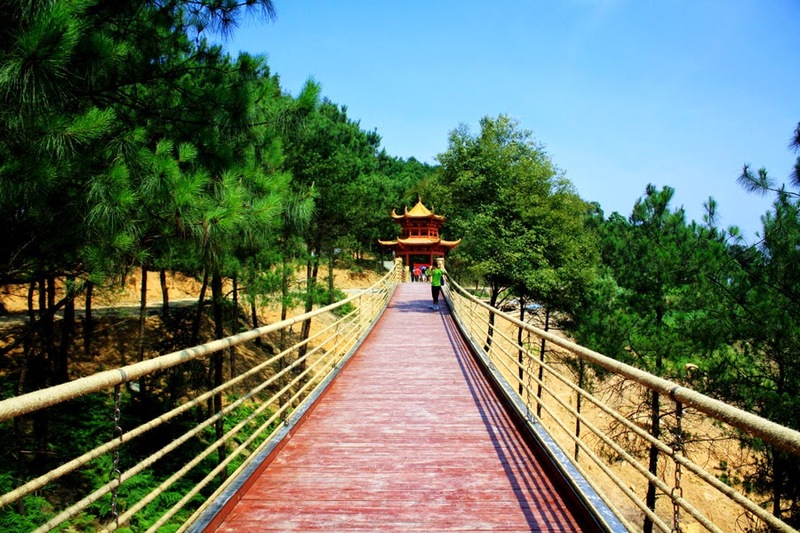 There are various attractive features for the Tieshanping Forest Park. Few among them are suburban natural oxygen bar, summer heat, winter cold, beautiful scenery, hot springs throughout the forest park, various monuments, and more. The dripping rock area, temple ruins and more can be seen in the Tieshanping Forest Park. Nearly three hundred and twenty six types of forest vegetation are done here. The wild animals are found in plenty. There are several acres of plum trees here that bloom in the winter season. The construction of 319 State Road in Chongqing and the start of construction of various roads with huge investments that amounts to seven hundred and thirty million have enhanced the access to the Tieshanping Forest Park to a great extent. Nature at its best shape! There are various park attractions. The climate is not too cold in winter season and not too hot in summer season. Lot many natural landscapes that are beautiful can be seen in this park. Other features are Arhat Cave, Wudou Stone, Dishui Rock also known as dripping rock, etc. Different vegetations are being cultivated in this forest park. Throughout the year, flowers are in blossom. During winter season nearly a thousand mu of winter sweets garden is completely filled with tiny yellow beautiful blossoms that are really exquisite just as if all are carved well by great sculptors. The fresh air, moderate climate and lush forests have made this forest park a popular tourist destination. There are lots of cultural landscapes here. As per the historical reports, certain people lived in Tieshanping forest during period of Ming dynasty. The well known relics of the Sengguan Temple are well preserved in this forest park. Here, one can find the tomb of Li Ting, who was an officer during Qing Dynasty. Accommodation for people is easy available here since there are more than thirty hotels and many villas near the Tieshanping Forest Park. One can have BBQ bonfire, lake boating, tent camping, shooting, Nu bow hunting, etc at an affordable cost. All these do attract lot of visitors to Tieshanping Forest Park every day. Visit Tieshanping Forest Park soon!